“WOW! 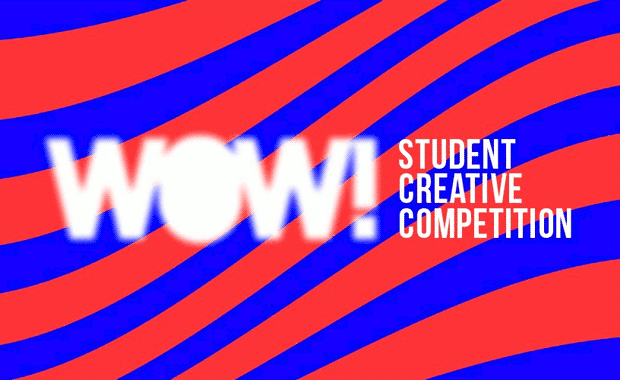 This is USA” is an international creative competition open to students around the world, as an exercise to redesign United States’ country brand. The goal is to create a visual identity system capable of graphically communicating everything the US has to offer both from a cultural and an economic point of view. A total of 4,000 Euro will be awarded in cash and proposal and subscriptions will be published in several popular design magazines. The visual system you create must be flexible enough to meet the standards of a variety of institutions ranging from political to cultural and also adapt over time to the new contexts and realities that the country might face. The new brand should therefore integrate all sectors of the American society giving up on singularities in favor of the common grounds, creating a notion of globality capable of also remarking the local. WOW! is an organization that aims to empower and promote creativity in students around the world through friendly, fun and challenging competitions.